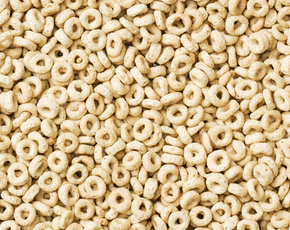 Are Frosted Flaked Bad For You? - Here Is Your Answer. Are Frosted Flaked Bad For You? Cereal is often thought to be a quick way to get your day off to a nutritious start, but you should think twice before reaching for a box of Frosted Flakes. This cereal has little to offer as far as nutrition and comes with the added concern of high sugar and a controversial preservative. Despite the smiling tiger, Frosted Flakes are bad for you. Everyone knows that Frosted Flakes are “GR-R-REAT!” but are they good for you? In the category of breakfast cereals, there has been a marketing push to focus on nutritional values, but that doesn’t necessarily mean Frosted Flakes are good for you. 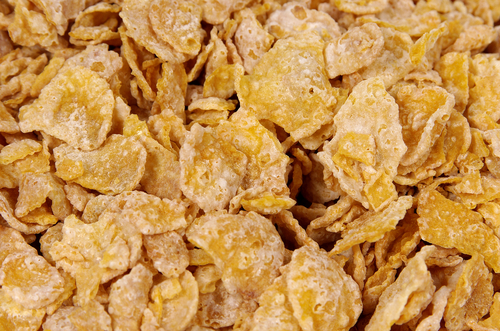 The main ingredient in Frosted Flakes is milled corn, followed by sugar. These are the only two food ingredients in the product. The next ingredient is BHT, a controversial chemical preservative, and then vitamins and minerals that have been added. These ingredients provide minimal nutritional value. 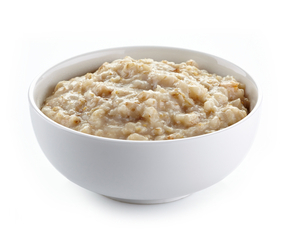 Based on the recommended daily allowances, a ¾ cup serving provides the 11% of carbohydrates, 25% of iron, 15% of calcium, and 15% of vitamin A. The only benefits provided by the corn are the carbs and a negligible amount of protein and fiber. The rest of the benefits come from the added supplements. That brings us to the next ingredient: sugar. 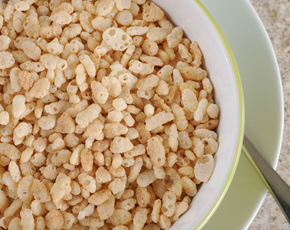 A single serving of this cereal has 11 grams of sugar, all of which have been added. The recommended daily allowance for sugar is 25 grams for women and 37 grams for men. This means that if you had a cup and a half of Frosted Flakes, without milk, you’d have eaten almost all of your sugar for the day. The problem with the sugar added to Frosted Flakes is that it is not balanced with fiber. The sugar that is naturally found in food is accompanied by fiber which helps to limit how much you consume. For example, it would be challenging to eat a bag of apples, but not so difficult to polish off a box of cookies. When you ingest too much sugar, the body converts it to fat. 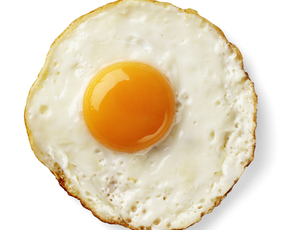 This process also leads to a reduction in HDL cholesterol, which is the good kind. When your HLD is lowered, you are at a higher risk for cardiovascular disease. Sugar is known to be highly addictive and is attributed to causing a number of other diseases including heart disease, diabetes, cancer and liver disease. 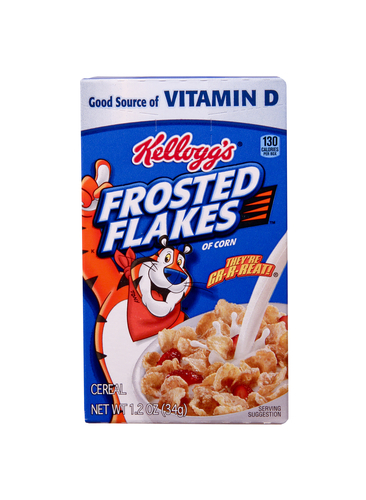 The other questionable ingredient in Frosted Flakes is BHT - which is added as a preservative. Research has not been done in people, but it does show links to cancer. Although the research is controversial, many consumer advocate groups suggest avoiding BHT until science can determine how it affects the human body. Overall, Frosted Flakes brings very little to your breakfast table as far as nutritional value. The high amount of sugar it contains can lead to weight gain and a variety of serious diseases. Additionally, large quantities of sugar can cause hyperactivity, learning problems, and behavioral issues in children. With the added concern of BHT as a possible carcinogen, Frosted Flakes is one breakfast cereal that just doesn’t make the grade.